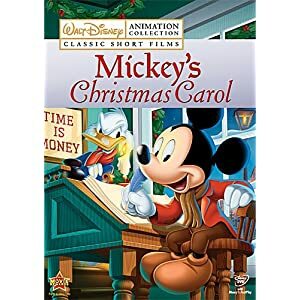 The Mickey's Christmas Carol DVD contains the short films Mickey's Christmas Carol, Pluto's Christmas Tree, The Small One and Santa's Workshop. I grew up watching these movies at Christmas. 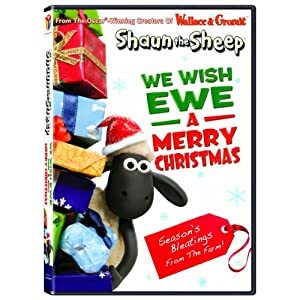 If you have not seen Shaun the Sheep you must give it a try. 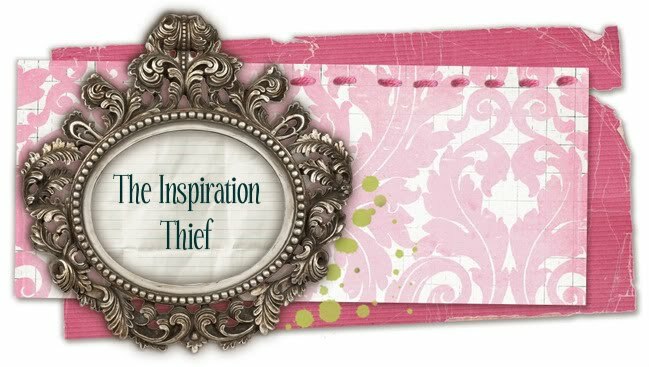 I haven't seen this particular movie but it looks cute. We love Shaun the Sheep! Had not seen that Christmas dvd before!